Any Institute is best when it is enriched with efficient team. Any team’s hard work and dedication is the only recipe to the upliftment and growth of the institute. 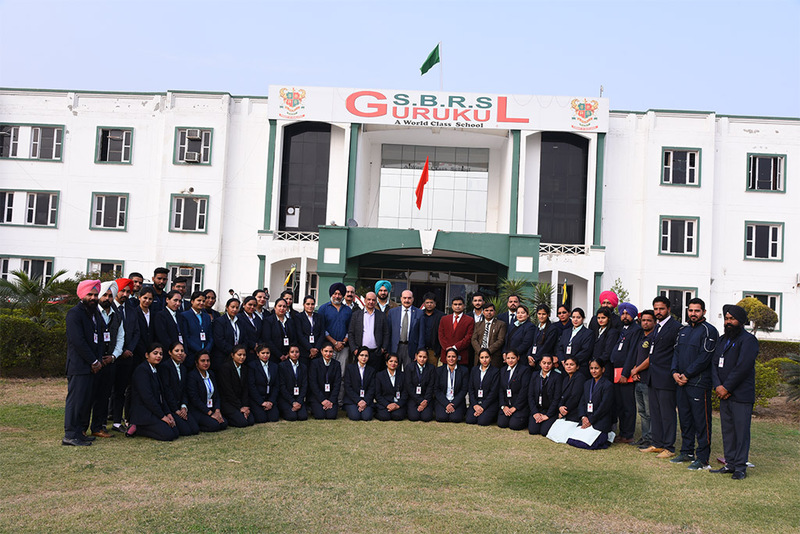 SBRS Gurukul is enriched with highly qualified, experienced and efficient staff those who work day and night for the development of the school as well as the growth of their students. They all work hand in hand although they belong to different departments for the relevant result and to uplift the school to reach the maximum heights.